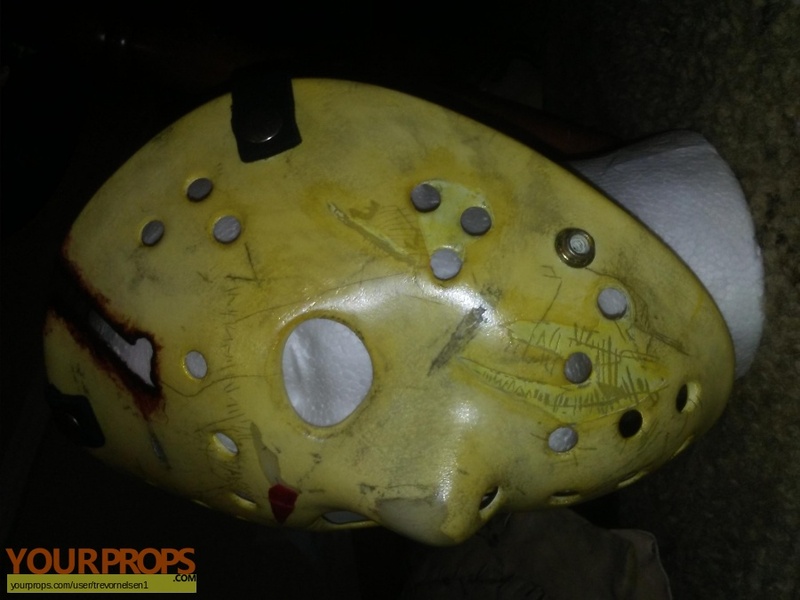 This is an exact 1:1 reproduction of the HERO hockey mask, seen in the movie, Friday the 13th, Part 4: The Final Chapter. 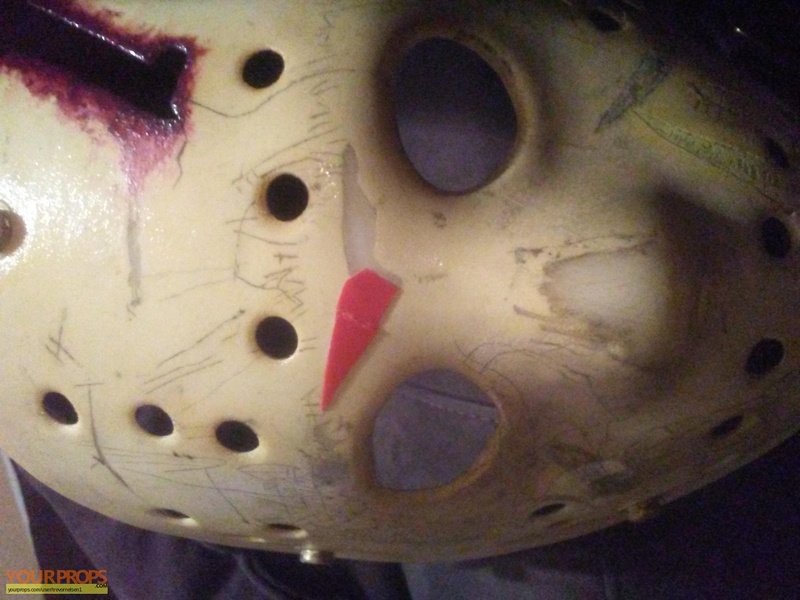 This replica was NOT painted with acrylic paint like most replicas out there. 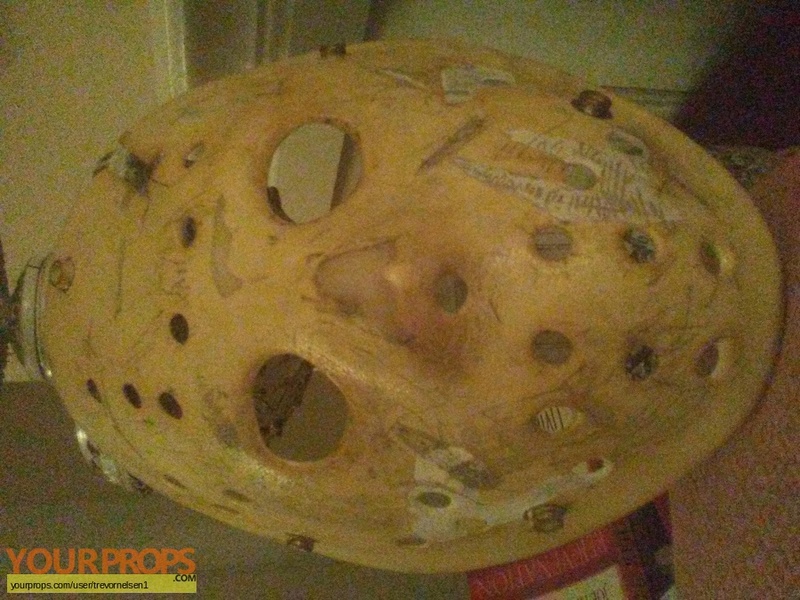 An antique varnish was used, which is highly speculated to be what was used on the screen used Part 4 HERO hockey mask. 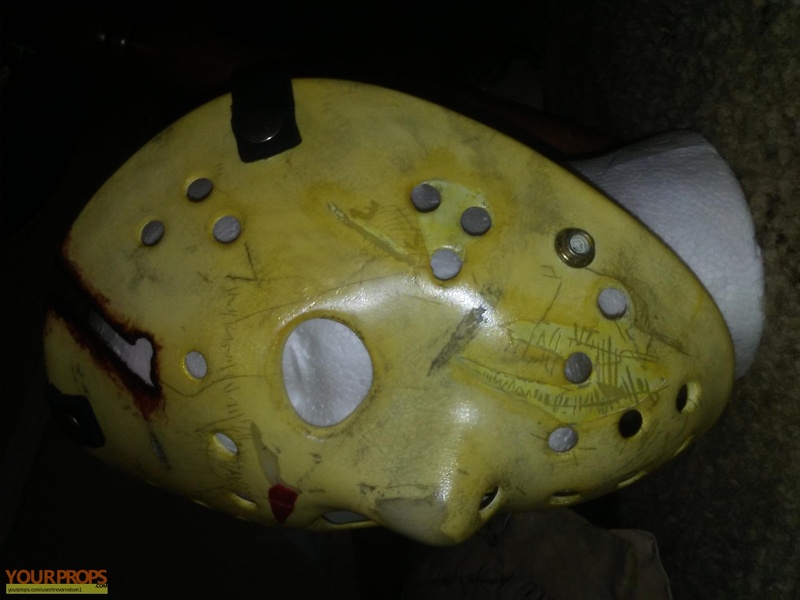 Notice in the pictures provided below, the mask's color change, under different lighting, which is what the HERO did. 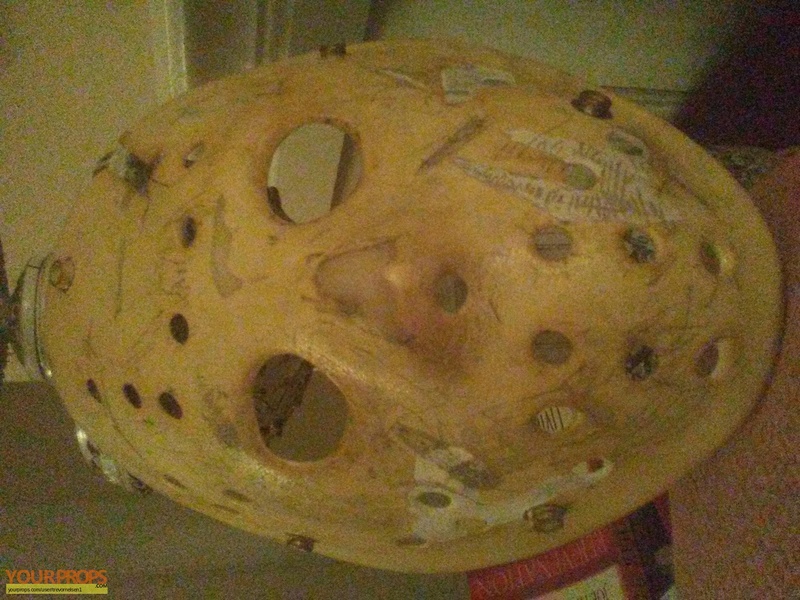 This was all done on a Crash Cunningham Part 4 hockey mask. 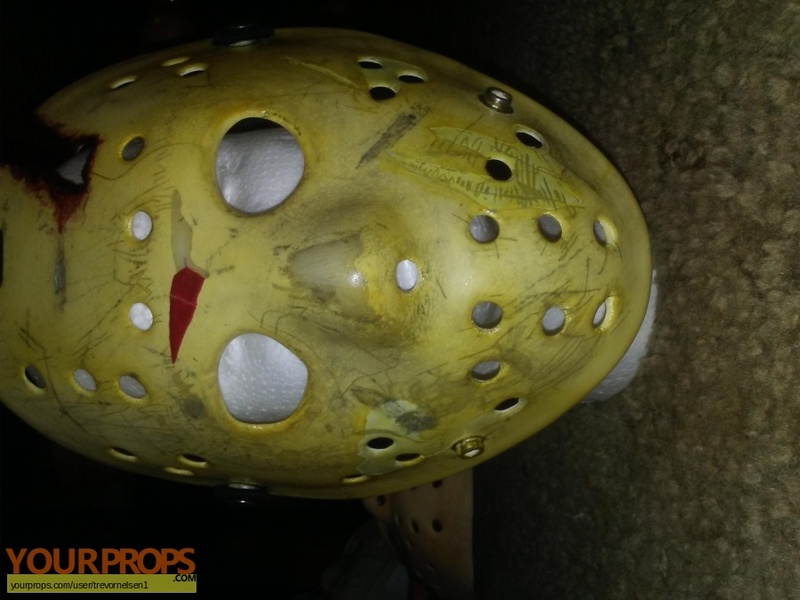 All in all, this replica is about as close as you can get to owning the actual screen used mask. 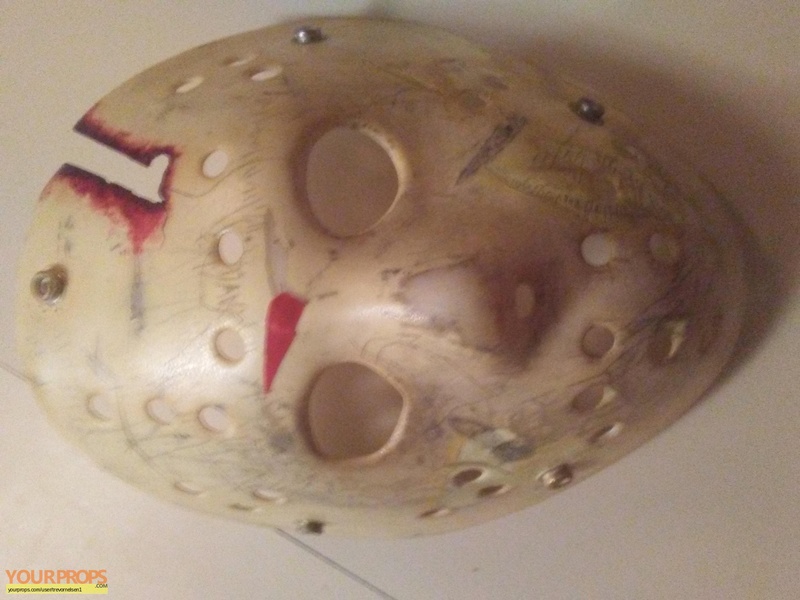 This replica was created by Trevor Nelsen. 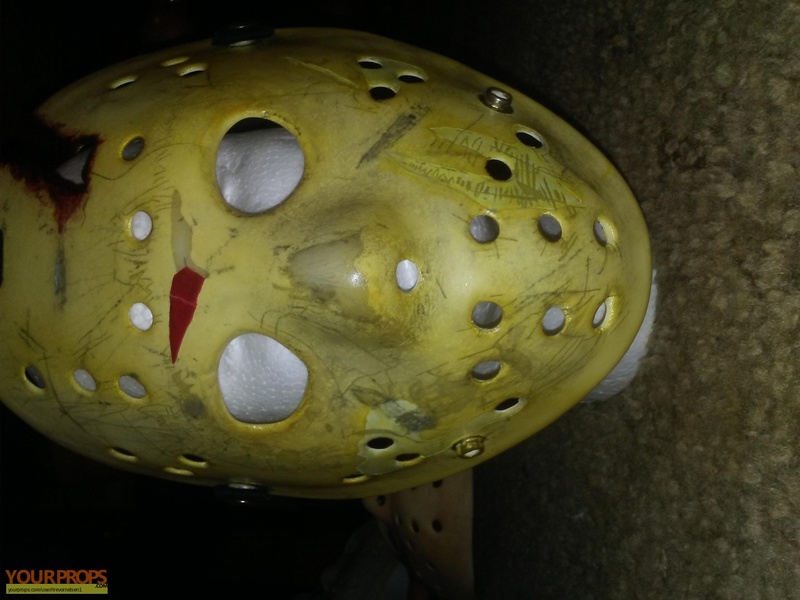 view all 2 items of "trevornelsen1"
** The content of this listing is the sole responsibility of trevornelsen1. 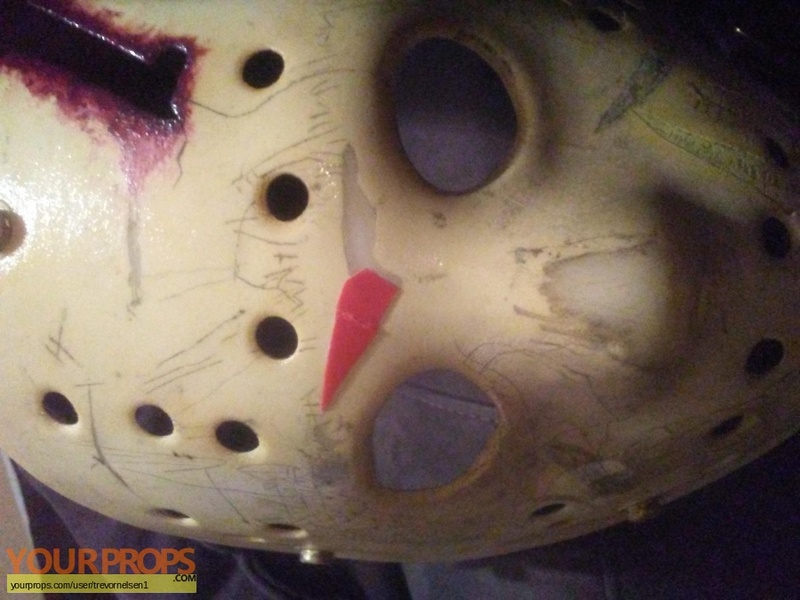 Yourprops.com, its owners, agents and assigns assume no liability.